Scheduling your audition is as easy as completing the form here and hitting the submit button or call 317-940-9640. Someone from our office will be in contact with open times available for an audition. 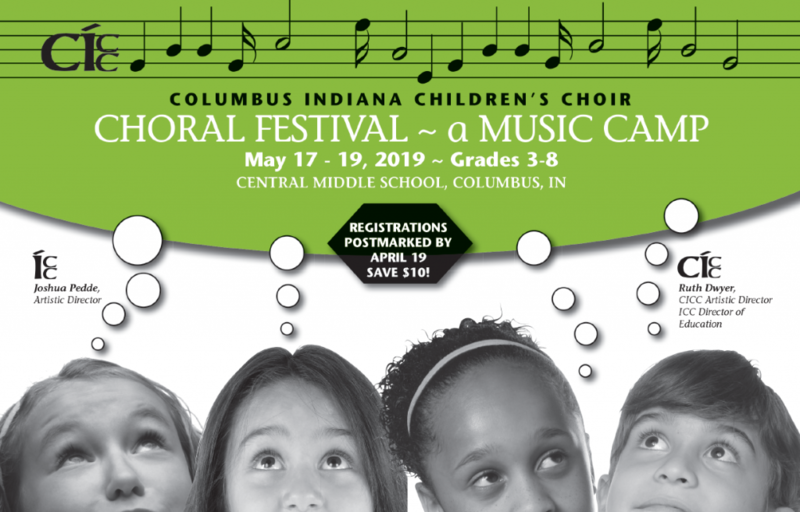 To set up an audition for the Franklin Children’s Choir, email cgfineartsinfo@gmail.com or call 317-696-1827. The Franklin Children’s Choir meets on Thursdays at 6pm at Franklin Community Middle School. STAY TUNED FOR THE SPRING DATES FOR THE TODDLER CLASS!